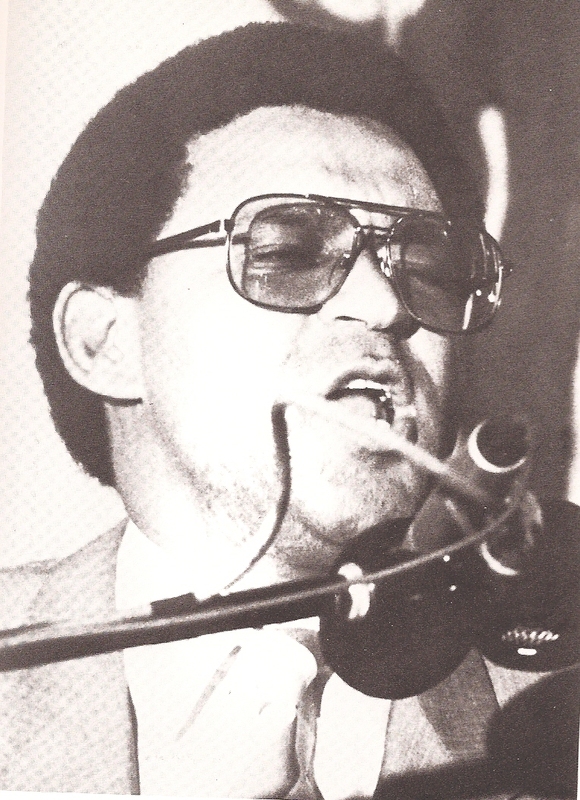 You are hereby cordially invited to contribute to a book in recognition of the life and works of Prof Allan Aubrey Boesak (born 23 February 1946 ] in Kakamas, Northern Cape), formerly a Dutch Reformed Missioin Church and Uniting Reformed Church cleric and politician and anti-apartheid activist. Amongst others Allan Boesak had been the President, World Alliance of Reformed Churches , Moderator Dutch Reformed Mission Church , Founder member, Ecumenical Association of Third World Theologians, Advisor, Commonwealth Eminent Persons Group to South Africa 1986 , Advisor to the Apartheid Commission of the UN – 1980s Member, International Commission on the Future of the United Nations, chaired by Sir Shridrath Ramphal and Swedish Prime Minister Ingvar Carlson, (1990-1993). 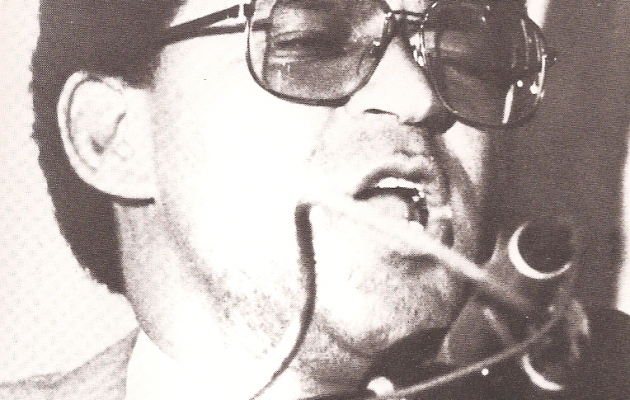 Allan Aubrey Boesak as theologian played a pivotal role in the struggle for the liberation of the people of South Africa. He will turn 70 in February 2016. His work as archivist, scholar, theologian is acclaimed globally. Amongst others, Allan Boesak received The Black Congressional Caucus Human Rights Award, USA, The Human Rights Award of the Liberty Hill Foundation, California USA, The Honour Award from the Harvard University Foundation , NAACP Image Awards: The Roy Wilkins Civil Rights Award , The Martin Luther King Jr. International Award from the Southern Christian Leadership Conference and the Martin Luther King Jr. Legacy Foundation, The Martin Luther King Jr. Peace Award, SCLC, California , Award in Recognition of Contributions to the Struggle for Equal education, Academic Freedom and Justice, University of the District of Columbia, The Thomas Merton Award from the Thomas Merton Society, The Georg Fritze Prize, the Evangelical Church in Germany, The Kaj Munk Award, the Church of Denmark. We are preparing a publication which will address and evaluate the state of the fields he has not only contributed to, but shaped. We welcome contributions in any area of Allan Aubrey Boesak contributions. We want to offer this book to him, Lord willing, on his 70th birthday celebration in 2016. Finished articles of 4,000-7000 words must be received by 30 September 2015. These contributions could be in the form of narratives, poetry, photo-journals, or other archival information that reflect Alan’s early and continued involvement in the developing ideas, application, and elaboration of unity, justice and reconciliation; his activism; teaching; and related/relevant contributions. This Festschrift honoring and celebrating Boesak seek a balanced mix between the different contributions Allan Boesak made the past 5 decades. Second call of papers will be on 1 May 2015. Last call of papers will be on 1 July 2015. Format for submissions Please use Harvard Referencing style, 11 font, New Roman Times. Apart from numerous articles on theology and politics Allan Boesak is the author of 17 books, editor of one, and co-editor of three. Walking on Thorns – The Call to Christian Obedience. Sermons, Grand Rapids: Eerdmans, and Geneva: WCC Publishers, 1984. Translated into Swedish and Italian. Black and Reformed – Apartheid, Liberation and the Calvinist Tradition, Maryk.Orbis, 1984. Als dit verraad is, ben ik schuldig, Baarn: Ten Have, 1986; English version: If this is Treason, I am Guilty, Grand Rapids: Eerdmans, 1986; London: SPCK, 1987. With Charles Villa-Vicencio (Eds.) When Prayer Makes News, reflections on the call for a day of prayer for the end to unjust rule, Philadelphia: Westminster Press, 1986. Machtigen heeft hij van de troon gestoten. Sermons in Dutch, 1989. Gerechtigkeit erhöht ein Volk. Texte aus dem Widerstand. Sermons and speeches in German, 1985. Livet Vaerd. Speeches and sermons in Danish, 1986. Shadows of the Light – biblical reflections in a time of trial, Pretoria: Van Schaik, 1996. Also translated into Afrikaans: Skadu’s van die Lig, Bybelse oorwegings in ‘n tyd van aanvegting, Pretoria: Van Schaik, 1996. Tot sterwens toe, Gedigte. Poems in Afrikaans, 2002. The Fire Within – Sermons from the Edge of Exile, Cape Town: The New World Foundation, 2004; UK edition, Glasgow: Wild Goose Publications, 2006. Running with Horses, Reflections of an Accidental Politician, Cape Town: JoHo Publ, 2009. Dreaming a Different World: Globalisation and Justice for Humanity and the Earth, The Challenge of the Accra Confession for the Churches, (Edited with Charles Amjad-Ali and Johann Weusmann), final report of the Globalisation Project, Stellenbosch, 2010.